We all have to pay tax whether we are employees, business owners or contractors but the UK system is a complex and daunting area to deal with. It is easy to get it wrong and end up paying too much tax, which then has a negative effect on you, your business or your family. How do I set up a PAYE scheme for my employees? What is the best tax structure for my business? Where can I get advice about registering for VAT? Whom do I speak to about reducing my inheritance tax liabilities? We have the answers to these and many other similar questions about tax planning. 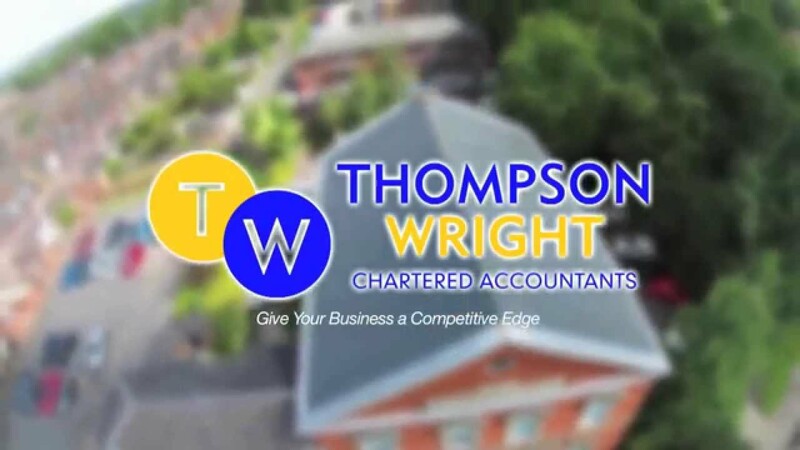 At Thompson Wright, we believe it is vital to have an efficient tax structure in place that ensures you pay a sensible amount of tax to HMRC. Our strategic planning services with expert advice and support will result in a welcome reduction to your tax bill. Our first rate team of tax experts has extensive knowledge of tax law and the effect on our clients from a personal or business perspective. This includes a deep understanding of the complexities involved combined with the ability to decipher these so that they are easy to understand. We will devise a personalised tax plan for you that exploit areas of potential savings whilst reducing your liabilities. This includes clarification of any technical information with discussions about various options for efficient organisation of your tax affairs. Furthermore, we explain about any recent changes to tax legislation, keeping you up to date and in an ideal position to take advantage of any savings. Our tax plans constantly evolve to accommodate changes or additions that may prove to be beneficial. This ability to adapt and to look for the latest developments in tax law for the benefit of our clients is a particular feature of our firm. Let us remove the stress of tax returns, VAT administration, National Insurance (NI) contributions or IR35 legislation. Talk to us about plans for the future of your business, transferring your estate and/or trusts to your chosen beneficiaries or making a will. For more information, contact our well-qualified tax experts.